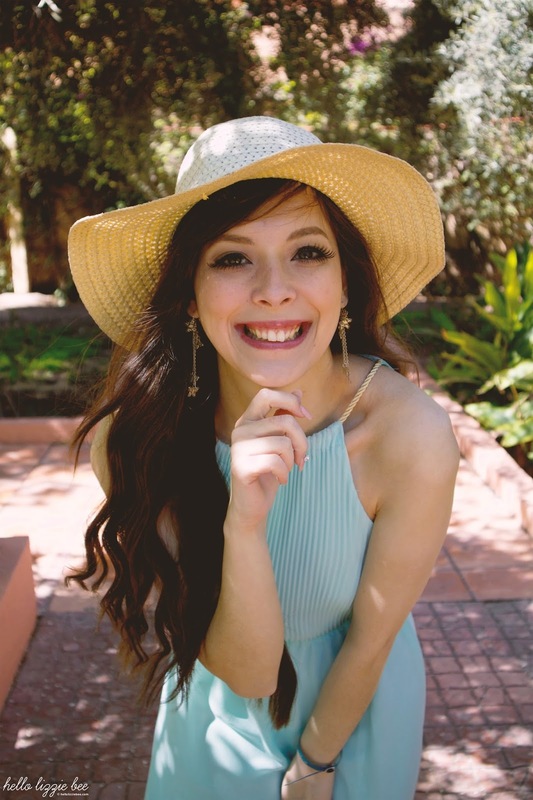 I know what you’re thinking – Is it even possible to feel lonely doing/being gyaru? 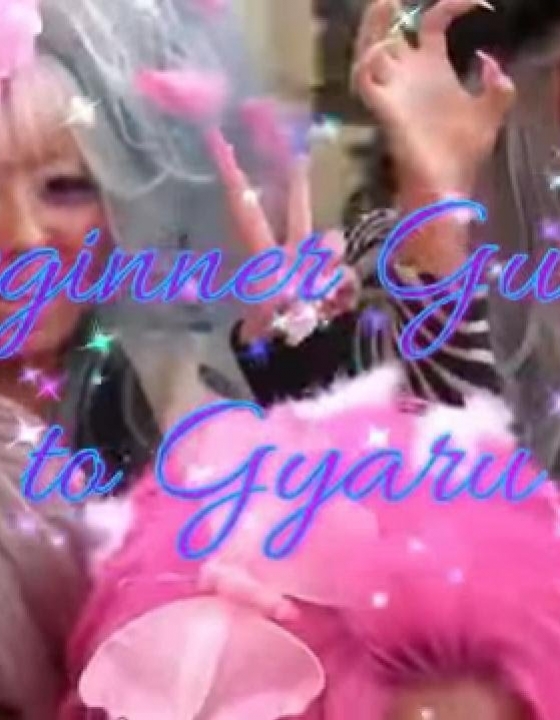 Gyaru is, after all, a fashion, so how can you feel lonely by just wearing different clothes? For me, gyaru is more than that. 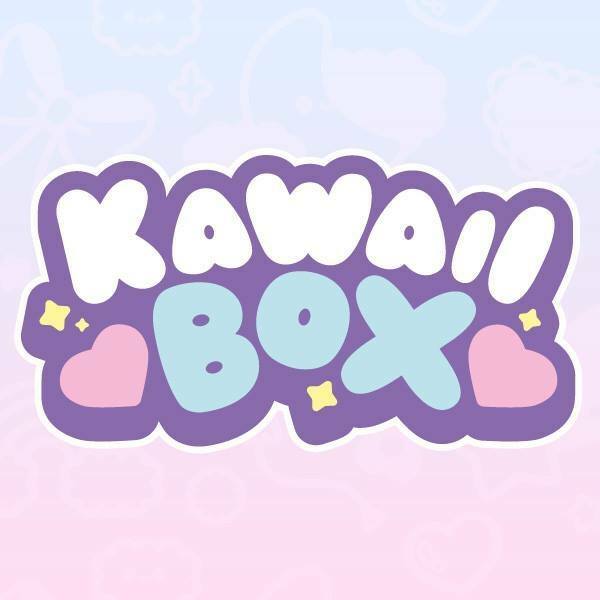 It’s what made me fall in love with Japan in general and accept my ‘kawaii’ side unapologetically. I don’t think I’d ever have the courage to use Rilakumma stationery at work if it wasn’t for gyaru (even though gyaru technically doesn’t have anything to do with it). Gyaru gives such a confidence boost, and the makeup is my war paint. But it’s one thing dressing up and taking pictures in your gyaru gear vs actually going out and hanging out with other gyaru. 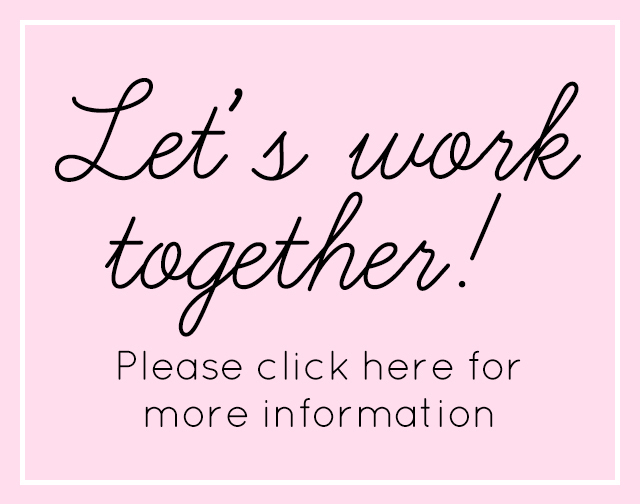 To be surrounded by others to talk about things we’ve seen lately (like Sakurina’s new brand Riina Couture) or to help each other out in improving our style. 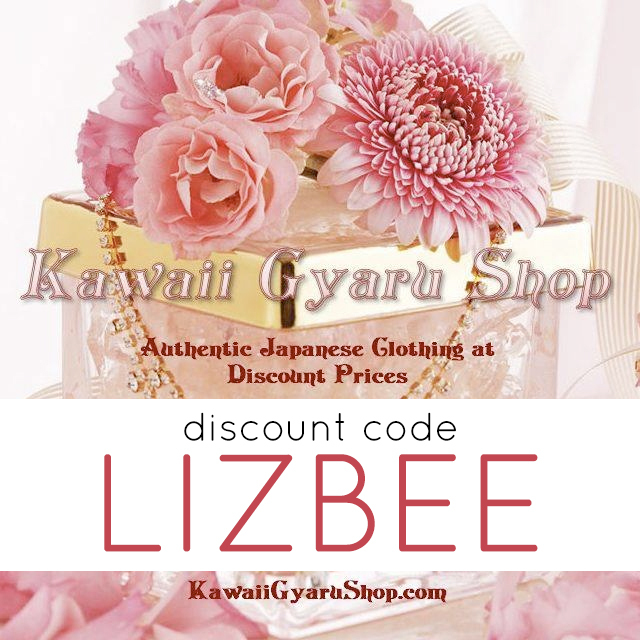 Gyaru has always been a mainly internet-based style, and we tend to just communicate over FB/Twitter/Insta with the occasional gyaru meet here and there. 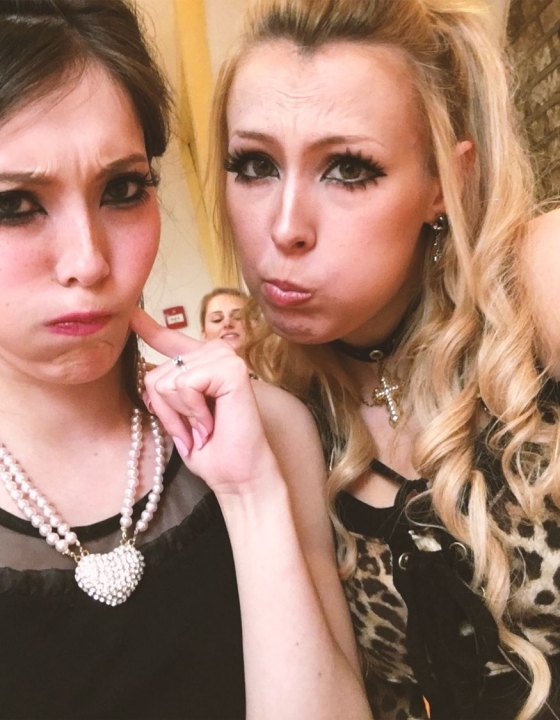 I’ve always dreamed of the day that I could just hop over to a fellow gyaru’s house just for a casual hangout in our PJs and watching cheesy chic flicks rather than travel (what seems like) thousands of miles to see them. So yes, being gyaru it is quite lonely. If there was an easy way to feel less lonely then I’d be all over it. But in the meantime I’d say that the way to combat this loneliness is to just keep on being present, whether that’s on the internet or in the real world. 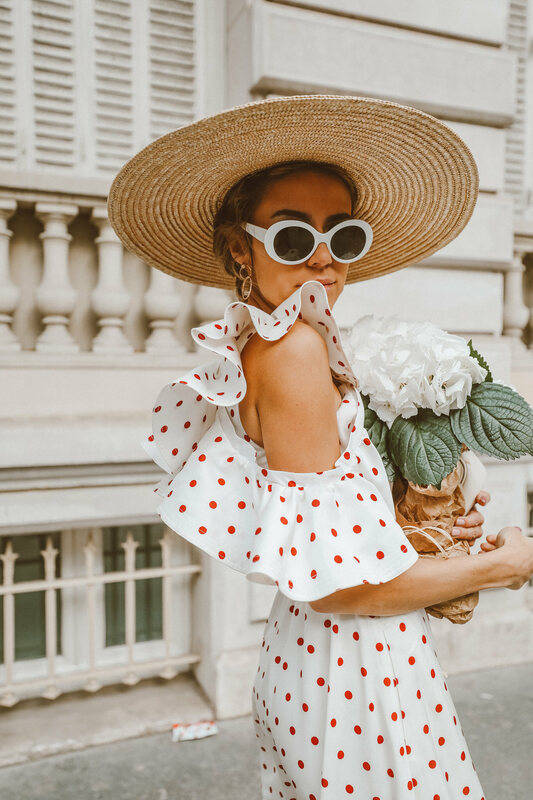 Post those selfies, those outfit photos, and be effortlessly you in your style. Hell, start a blog! 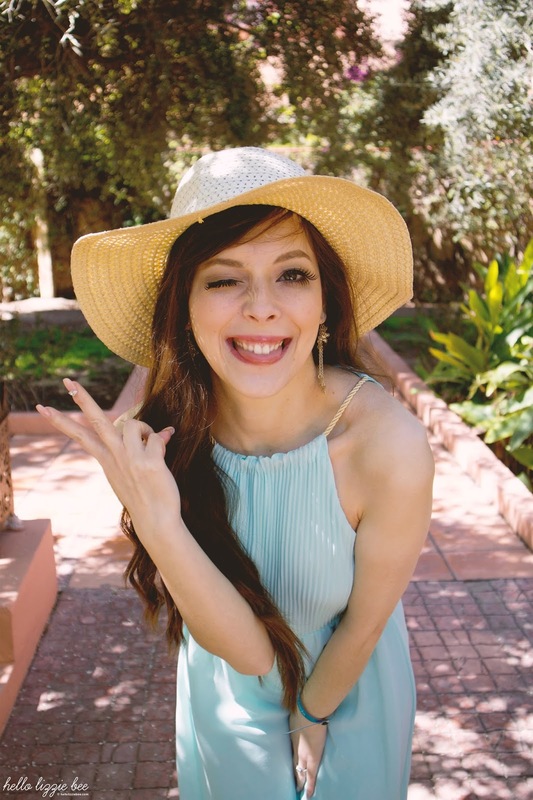 Get gyaru on the map but don’t feel disheartened if it doesn’t work out… As long as you’re having fun and not forcing yourself to be gyaru for gyaru’s sake, than that’s all that matters, right? 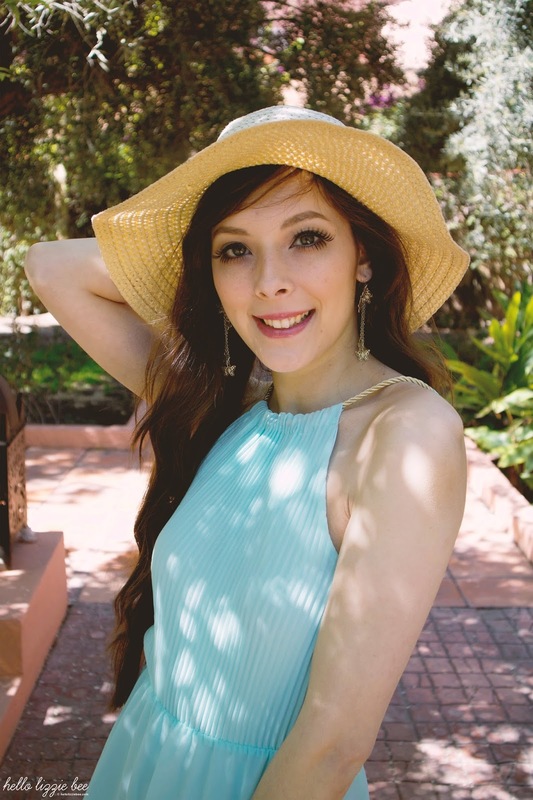 Do you ever feel lonely being/doing gyaru (or any other alternative fashions)? 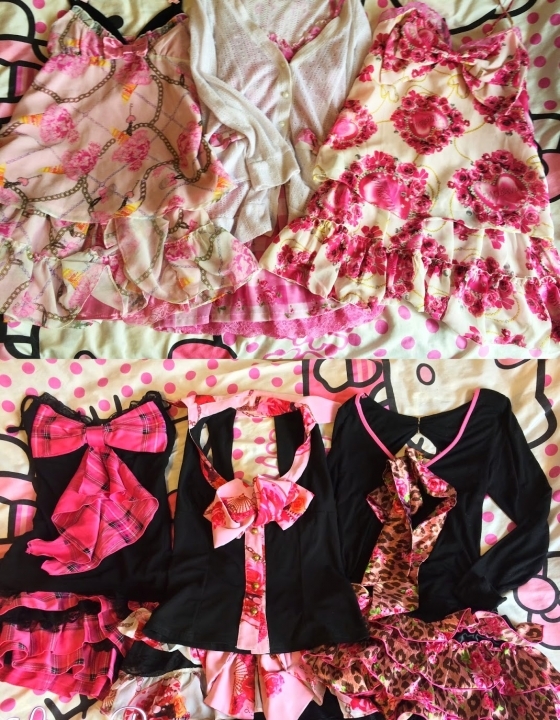 My Gyaru Wardrobe, Take Two! Speaking of which, our monthly circle hangout already boosts me up a lot, add in the semi-regular hangouts with some of my closest circlemembers (like ari vanessa and ria) and just wearing it whenever i hang out with my regular friends is plenty to make me feel motivated. 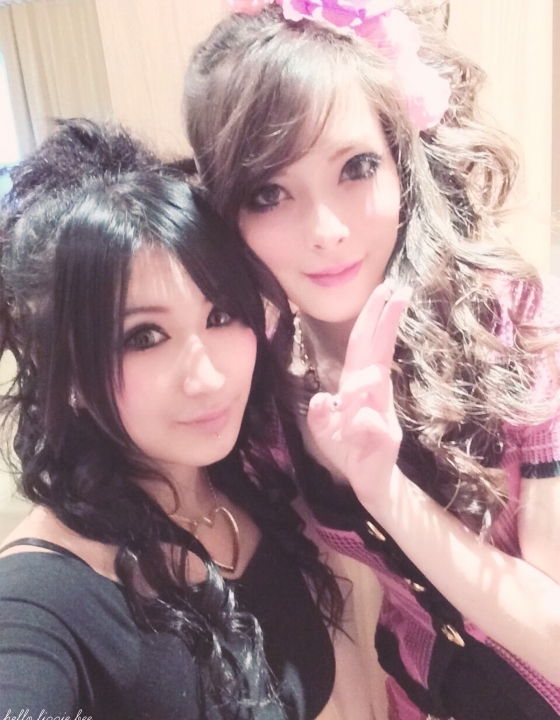 When I had the gyaru style, I felt lonely in the real life! Many people didn’t understand my style and critisized me because I wore short skirts and dresses.